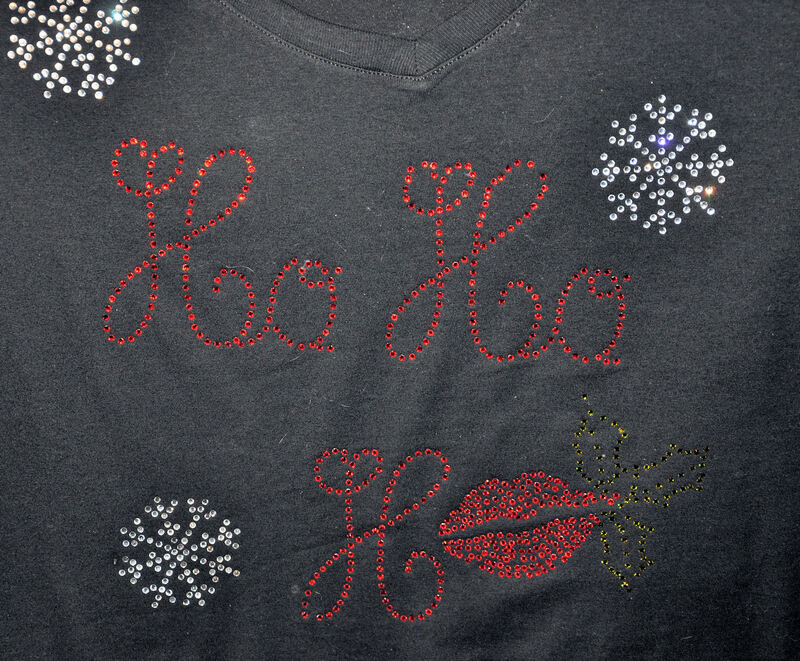 Time Well Spent by Lesa: Rhinestones Ya gotta love that bling! 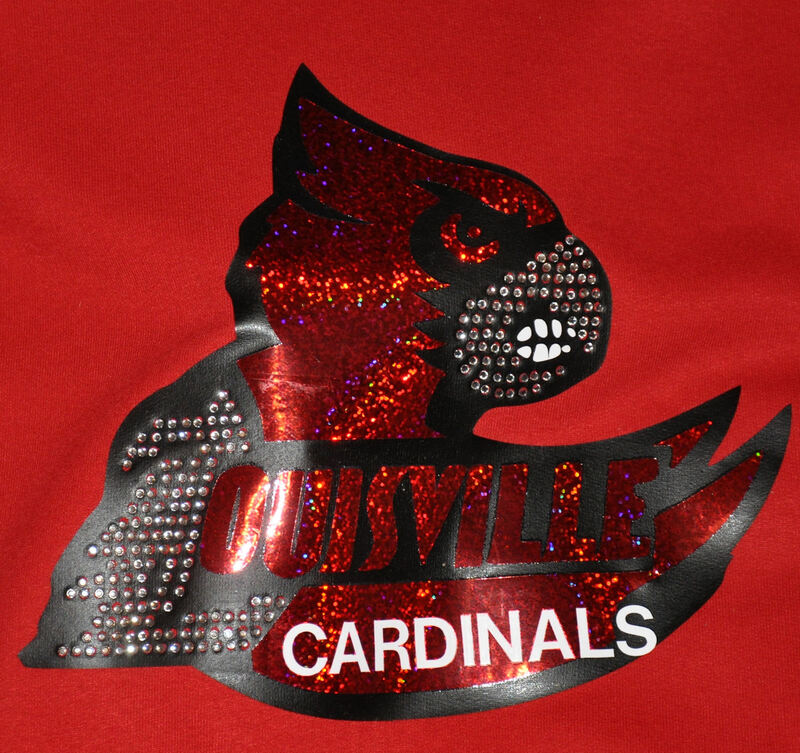 I made this cards hoodie and it turned out awesome!! 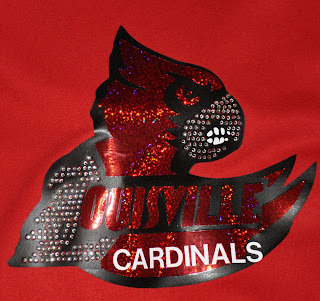 I blinged out his beak and the L in Louisville . 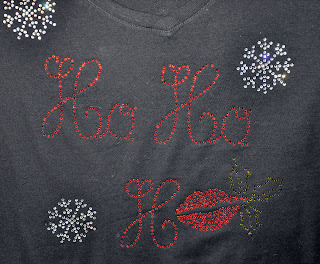 I also made myself this Ho HO Ho shirt and it is adorable though you cant see if very well in the picture.